Through GFA-supported gift distributions, many people have been blessed with water buffalo, which provide milk, labor and income. What is the greatest burden a family in Asia can face? For Lajvati’s family, it was sickness—and the resulting starvation. Lajvati and Teman attended a church led by GFA-supported pastor Kevan. Teman worked as a construction laborer to provide for his family, but they fell upon hard times when he grew ill. Their savings quickly disappeared as they struggled to feed themselves. Pastor Kevan, seeing their plight, submitted Lajvati’s name for the Christmas gift distribution that year. The beleaguered family’s hearts soared when they received a water buffalo! This buffalo provided Lajvati and her family milk that could be sold for extra income. 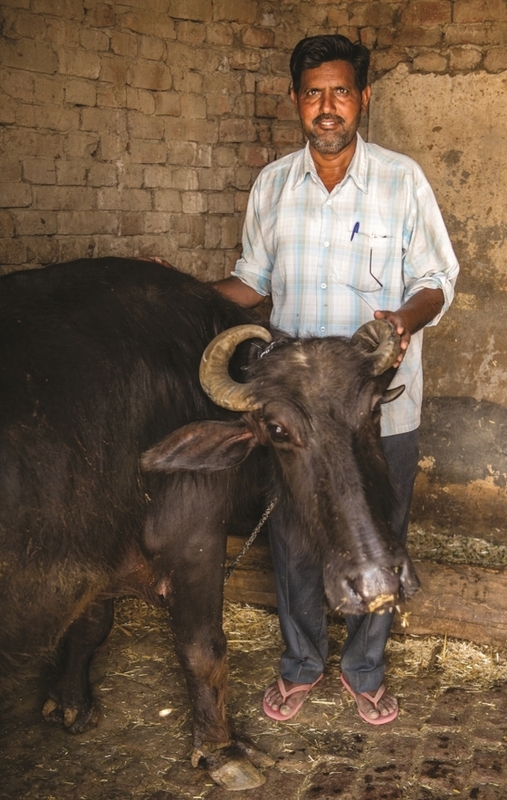 Gifts like this buffalo are possible because of brothers and sisters like you! Due to your faithfulness, families like Teman and Lajvati’s are experiencing God’s love.